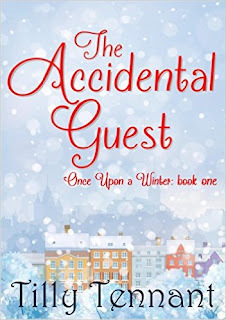 Today is my stop on the blog tour for The Accidental Guest which is the first part of a four piece novella by Tilly Tennant from her new series - Once Upon A Winter. 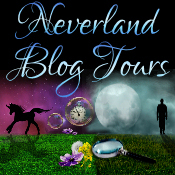 Below you will find not only the gorgeous cover for this, but the blurb, my review and a give-away. I would like to thank Tilly and Brook Cottage Books for the review copy. From the author of the much-loved, best-selling Mishaps in Millrise, a brand new four-novella-part series, Once Upon a Winter - come and fall in love this Christmas! 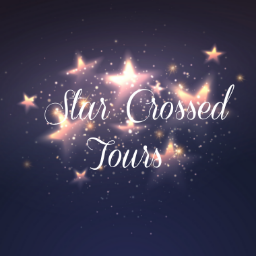 I haven't read any of Tilly's work before now, I think I came onto the blogging scene part way through her last series, Mishaps In Millrise, but have seen lots of good things about her, so when the chance came to join in with the blog tour hosted by Brook Cottage Books, I jumped at the chance. Being a novella this was a quick read, in fact I finished it in just over an hour, but that didn't mean that the story lacked in anyway - it was full of exciting and lively characters, mystery and wonder on the plot, and an idyllic setting which just so happens to be covered in gorgeous white, fluffy snow! We are quickly introduced to Hannah on Christmas morning who has her sister and niece, Gina and Jess, to stay. The three characters together just bounced off each other and I quickly got a soft spot for them. 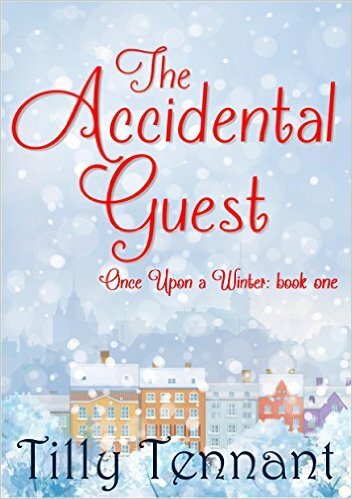 Their Christmas day doesn't quite got to plan when a mysterious man knocks on the front door, frozen and nursing a head injury, and not knowing who he is, how he got there or any other details! As he is carted off via ambulance, Hannah can't help wondering about him so decides, much to Gina's dismay, to go to the hopsital on Boxing day and see if he he has his memory back. Being snowed in they are offered a lift by the hunky farmer in his tractor which seems to cheer Gina right up! I really enjoyed the start to this story and can't wait to see what happens in the next part!